Have you met Poppy and Pippy yet? I’ve had the pleasure to meet them and what gorgeous little sweethearts they are. Full of fun and yet so well behaved. I adored them and I can definitely see why their owners do too. 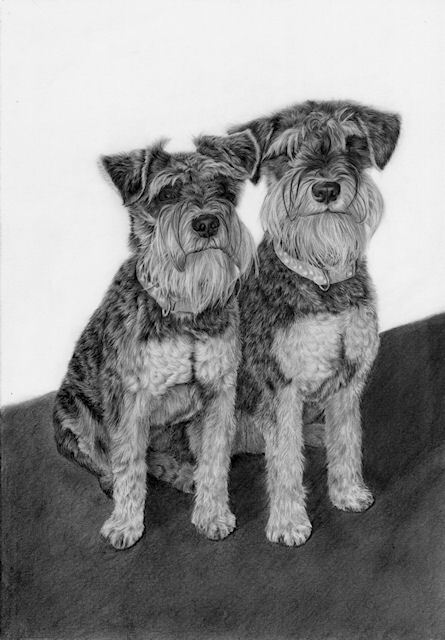 This was a commission drawing, commissioned for the owners as a wedding gift from a friend of the couple.